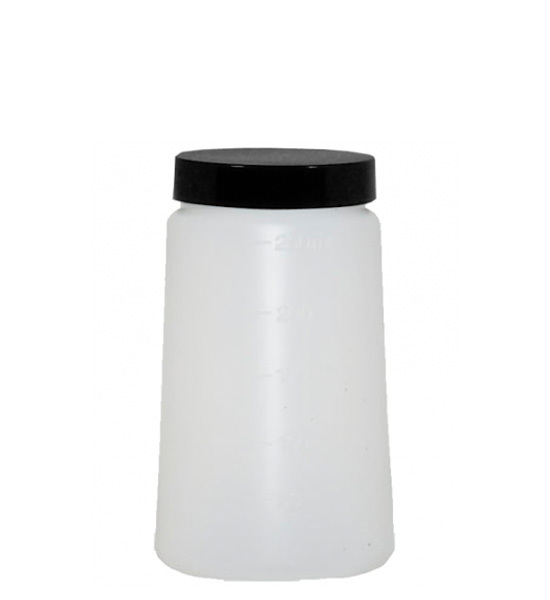 Norvell 260mL Graduated Replacement Cup & Lid. Works With: MGun, ZGun, TGun, Arena & Colosseum. Also great for storing custom solution blends and leftover solution.